Republicans in Wisconsin passed legislation on Dec. 5 that will weaken the power of the governor and attorney general while strengthening the Republican-controlled legislature. The move comes nearly a month after Gov.-elect Tony Evers, a Democrat, narrowly beat Republican Gov. Scott Walker. The attorney general-elect, Josh Kaul, is also a Democrat. He beat challenger Brad Schimel by less than one percent of over 2.5 million votes cast. When both take office in January Wisconsin will experience the first divided government in 10 years. Republicans maintained legislative majorities in the midterms, winning 11 state Senate seats to Democrats’ six and 63 state Assembly seats to Democrats’ 36. The GOP also won five of the eight U.S. House seats in the midterms. The U.S. Senate seat up for grabs was won by Sen. Tammy Baldwin, the Democrat incumbent. 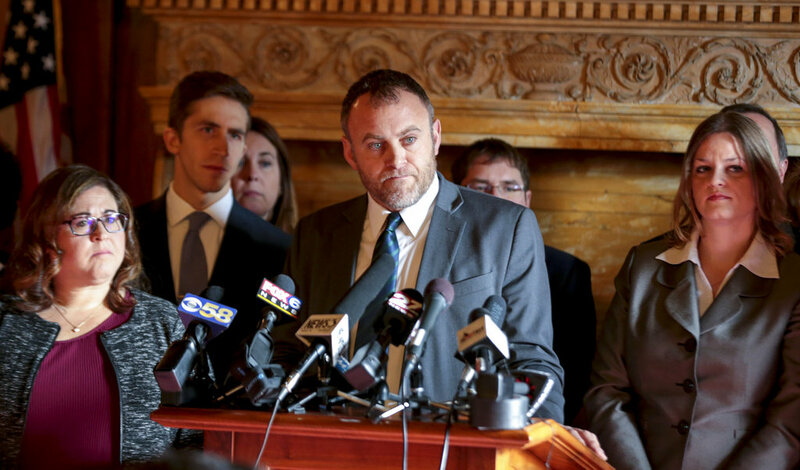 Wisconsin Republicans passed the legislation in an all-night session marked by stops and starts as GOP leaders tried to muster enough votes in the Senate. That chamber ultimately approved the package 17-16, with one Republican, state Sen. Robert Cowles, voting against it, around sunrise. The Assembly approved it on a 56-27 vote about two hours later, sending it on to Walker, with one Republican, Rep. Todd Novak, defecting. Walker has signaled his support for the proposal. He has 10 days to sign it from the time it’s delivered to his office. A spokeswoman didn’t immediately respond to a question about how quickly Walker would act; he was in Washington on Wednesday for former President George H.W. Bush’s funeral. 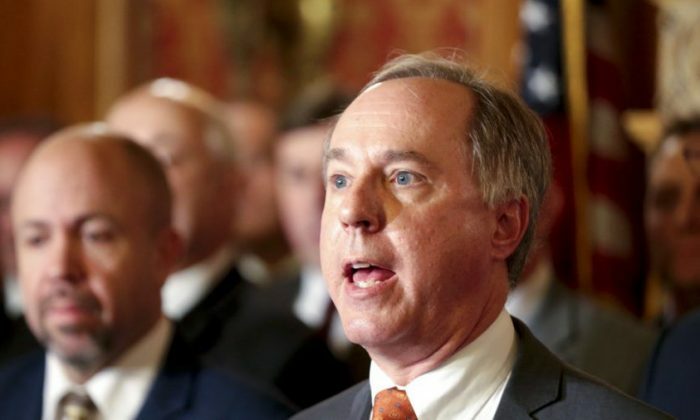 Assembly Speaker Robin Vos, a Republican, said as debate concluded in that chamber that the bills would ensure a balance of power between the Legislature and the executive branch. Other Republicans said the bills would bring balance between the divided government. “We’re going to work with the governor-elect, but we’re going to do it in a way that’s balanced between the legislative and administrative level,” Rep. John Nygren said during the debate, reported Wisconsin Public Radio (WPR). She was responding to Democratic Assembly Minority Leader Gordon Hintz, who claimed Republicans were “sore losers.” “If you vote for this, shame on you. You will go down in history as a disgrace,” he added, as he and other Democrats employed hyperbolic rhetoric. Among the changes the legislation will enact is requiring the governor to get permission from the legislature before asking for changes in programs that are run jointly by the state and federal governments. And the bill would make it harder for Evers to alter existing laws like Wisconsin’s voter ID law. The attorney general’s office, meanwhile, wouldn’t be allowed to withdraw from federal lawsuits. Instead, the legislature’s budget committee would have to sign off on such withdrawals. Republicans hold a 12-4 majority on that committee, reported WPR. Kaul vowed to withdraw Wisconsin from a multi-state lawsuit that seeks a repeal of the Affordable Care Act, known commonly as Obamacare.